With the increased usage of a wider variety of media, in particular the World Wide Web, to market each and every property - purchasers are having the opportunity to look at far more properties than they would have done in the past. In most cases they will have seen a dozen or more properties that fit their criteria before they have even chosen which properties they want to actually view. Not only does this mean that they can be far more choosey, but also that they are more likely to have a figure in mind that a certain type of house or flat is worth. 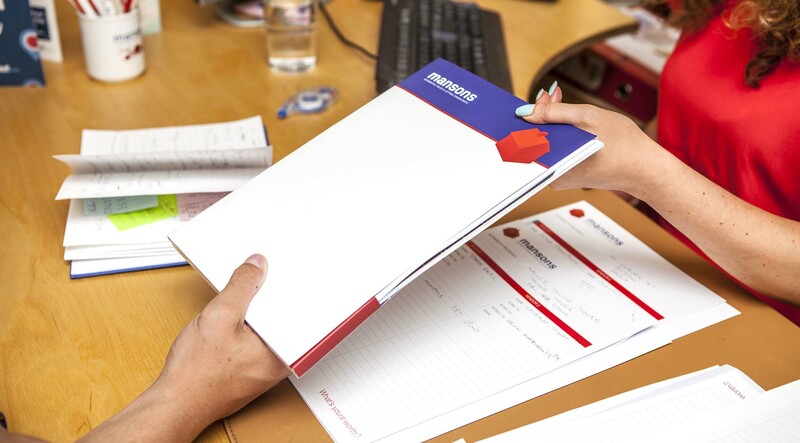 Here are Mansons tips which any seller should follow before putting their property on the market. Everyone knows that first impressions count and the same goes for your home. The front of the property is a good place to start. Trim bushes, tidy up leaves, paint doors and window frames, replace or polish your house number. If you are selling a conversion apartment or flat make sure any drains or guttering are intact as this will be an indication of how well the building is looked after by the management committee. Your home must be spotless from top to bottom, including the inside and outside of the windows. Again, if in a flat or apartment communal areas must be clean and tidy as this shows where service charge money is being spent. Got peeling wall paper, squeaky floor boards, broken tiles in bathrooms and kitchens? All these problems and any others, no matter how small, need to be sorted to avoid putting off potential buyers. Although all of the trinkets that you have collected over the years probably have sentimental value and memories attached to them, all they will really serve to do is make rooms look smaller and distract people from visualising living in their new home. Buying a home is an emotional decision; even any political or religious items can put off whole groups of buyers from showing an interest in your house. You need any buyer walking through your property to be able to imagine living there. Any styles or colours which they would not use will just turn them off. Neutral colours sell, as buyers can imagine putting their mark on the property and making it their home. Not only can buyers viewing your property be scared of animals, they simply may not like them and it is highly likely that any lingering smells will inhibit your home being sold to its full potential. Sell a lifestyle and you will sell your house. Designating what each room is for will help buyers imagine where they can place their own belongings. First and foremost make sure that all bulbs are working - after all you want to sell you home in the best light! Mood lighting can also be used to create the right atmosphere for helping buyers to feel at ease and at home. By using the right accessories you can enhance each room as well as creating a feeling of unity between each room thus making the accommodation feel more spacious. A bedroom will usually add more value than a study, so if you are currently using the second or third bedroom as a study, which will often happen in Tyneside flats or modern apartments, try and put a bed back in. We all want the best price for our home and it may be tempting to ask a little more. Unfortunately some less scrupulous estate agents are all too aware of this and will deliberately over value your home to gain your instruction. Remember - buyers can spend months looking for the right property and will probably know an overpriced home when they see one and will probably just walk away.